We are a formidable army of people who love nature. 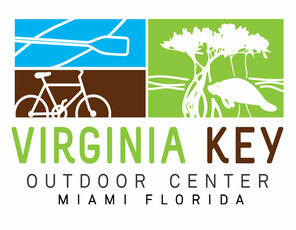 On this day we will gather to make a significant impact on the shores of Virginia Key. Sign up now!